Have you received any unwanted gifts this festive season? Unsure what to do with them? 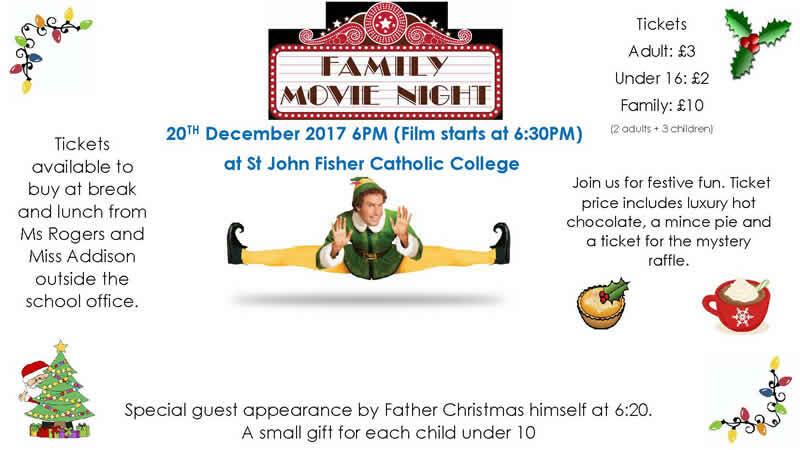 Donate them to the PTFA, these will be put to good use to raise money for future projects to benefit your children in school. 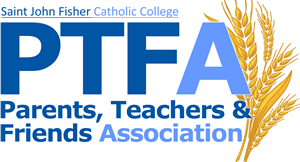 Fill us with your spirit and courage so that we might bring our talents and gifts to our PTFA work. 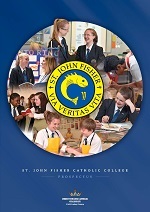 Let our efforts be for Your glory, for the support of the school and wider community whom we represent, and for the advancement of the mission of our schools. As of the 3rd October 2017 the PTFA group is Ms Rogers, Miss Addison, Mrs Willis, Mrs Hebden, Mrs Ayre, Mr Webb, Mrs Dilling and Ms Ely. 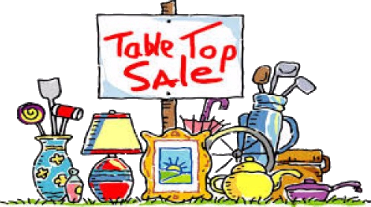 The PTFA at St john Fisher Catholic College will be having a Table Top Sale on December 9th 2017, 10am-1pm.